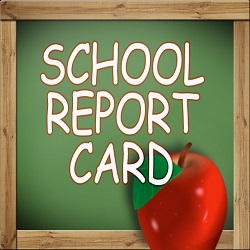 The Arkansas Department of Education released the annual school report cards today for area schools. The letter grades for each school are based on a number of things. To view the complete reports, click anywhere on this line. The schools and letter grades are below.